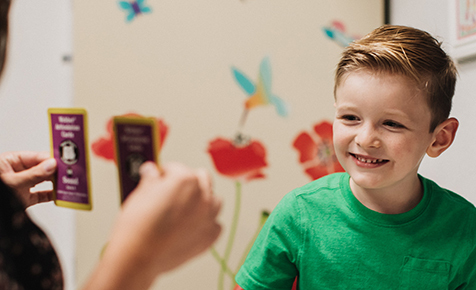 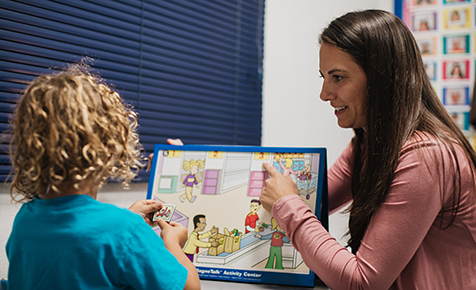 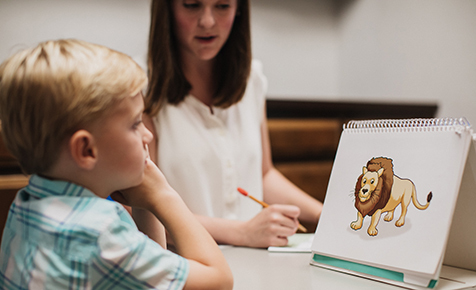 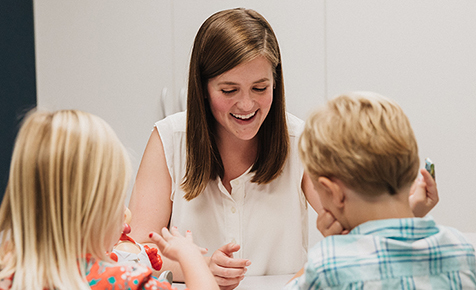 The San Diego RiteCare Childhood Language Center provides life-changing speech and language therapy services to children ages 2-12 in San Diego who have communication disorders, with no required fees to their families. 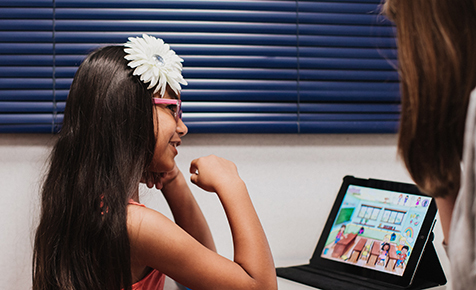 Our goal is to ensure that every child in San Diego has the communication skills they need to thrive in school and beyond. 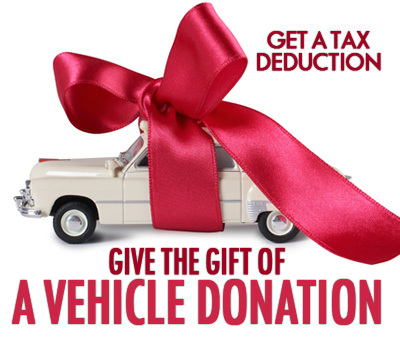 We are a philanthropic initiative of the Scottish Rite Valley of San Diego, a concordant body of Freemasonry. 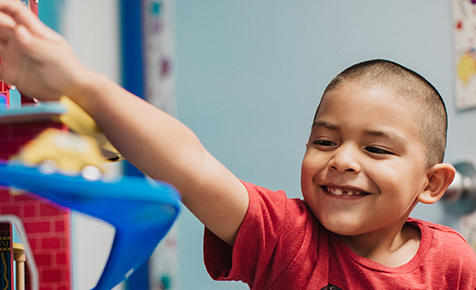 The San Diego RiteCare Childhood Language Center is a private, nonprofit organization that has provided millions of dollars in services to thousands of children in San Diego County since 1981. 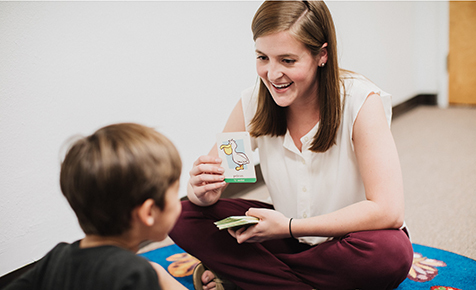 We are one of 14 RiteCare Language Centers throughout California supported by the California Scottish Rite Foundation. 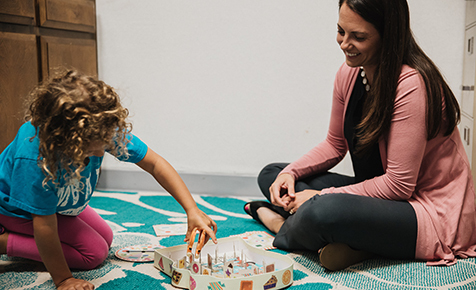 The San Diego RiteCare Childhood Language Center provides children the building blocks for a lifetime of improved communication and confidence through comprehensive speech-language evaluations and intensive speech therapy at no charge to the families.